My favourite things to look at were the original drawings and storyboards, some still with notes scribbled into the margins. 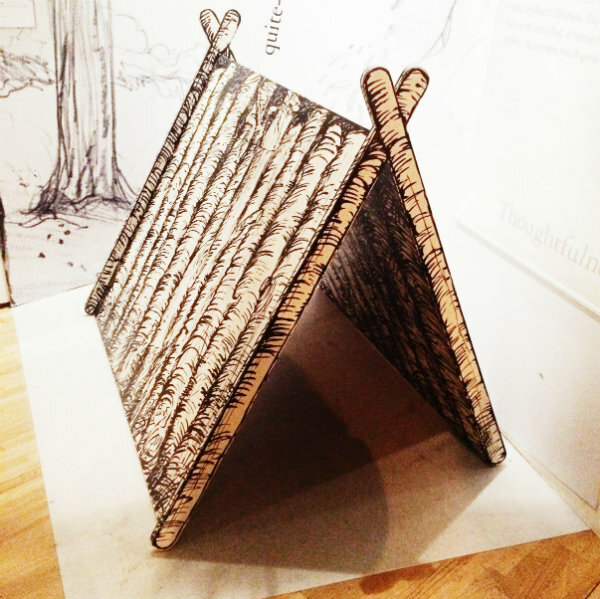 Some of the exhibition was also set out around a house which was a big hit with the children there, although I was tempted to climb into the bed and have a nap after a long day out and about! 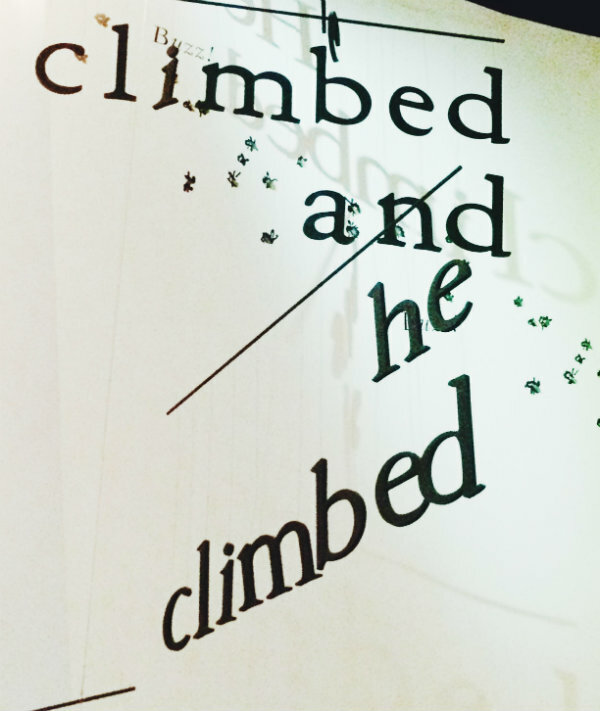 The exhibition is only on until the 8th of April and, if you're a fan, I would definitely recommend getting down there before it ends. 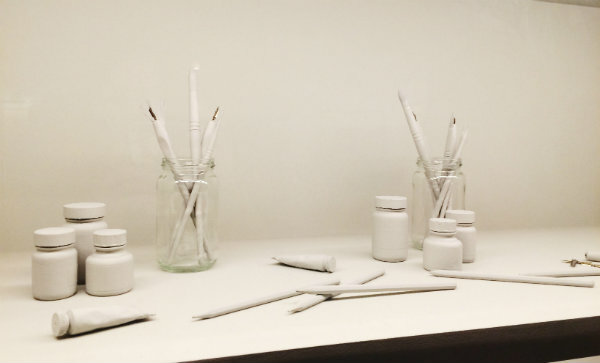 Have you been to the V&A recently? How cute!!! I love seeing these kind of exhibitions !!! 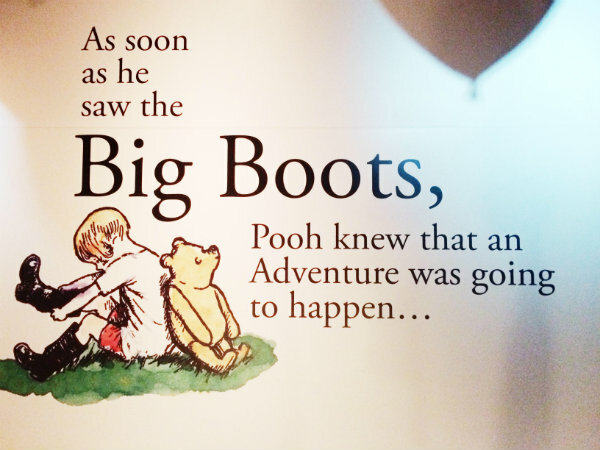 Oh wow Winnie The Pooh is amazing! *-* Would love to visit it, but won't get there in time :( Lucky you you got to see it! Love all the beautiful artwork. ive not been bu I have to! 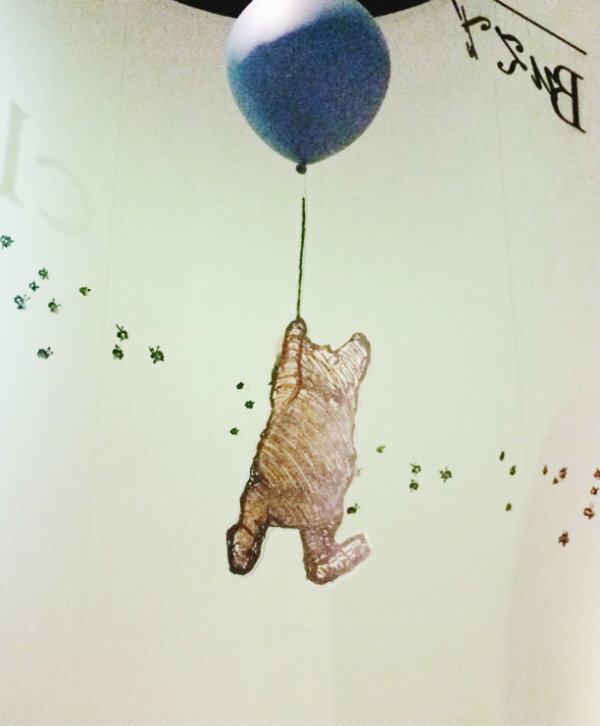 This looks so cute and I love winnie the pooh! Great post dear. Such lovely pics! 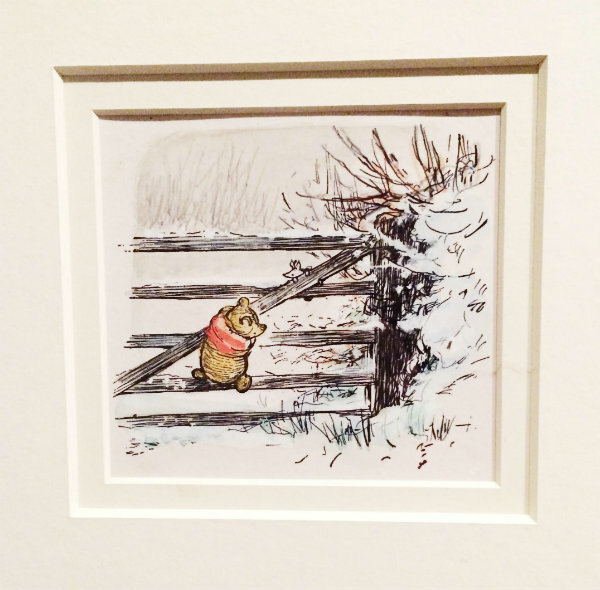 I love the artwork from Winnie the Pooh, sounds like a lovely exhibition! I have to admit I have never been :) Therefore thanks a lot for taking me with you! 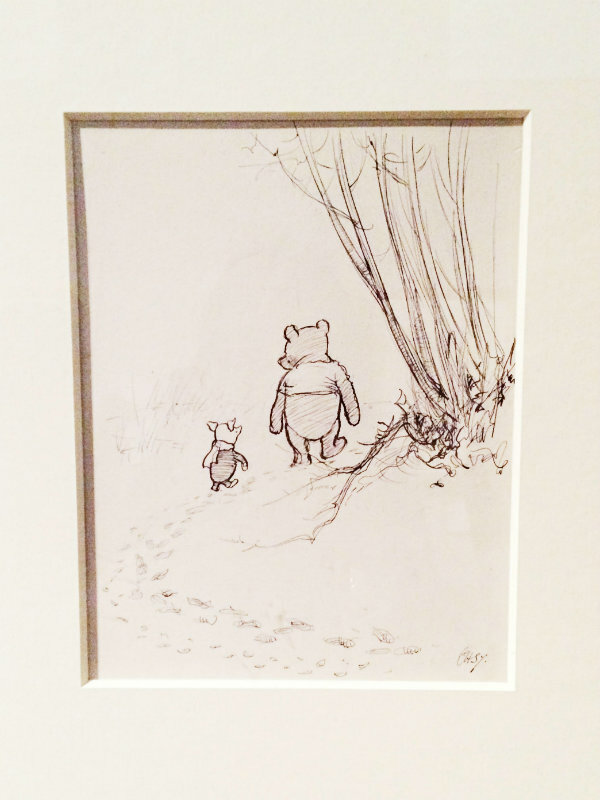 Winnie the Pooh was such a fave for me as a kid- this exhibit is so cool! I used to love Winnie the Pooh! Such beautiful artwork - I'm so glad you enjoyed! 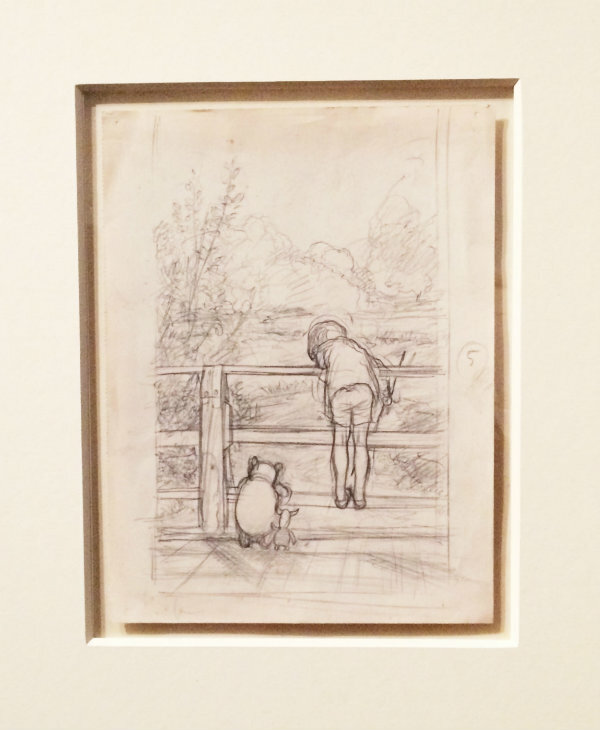 It is one of my favourite London museums and I love Winnie the Pooh - what a nice exhibition! This is sooo adorable! Such a cute exhibit! I didn't know this exhibition but it looks amazing! Have a nice week. V&A is one of my fav. I must try to see that exhibit soon. Thanks for sharing .